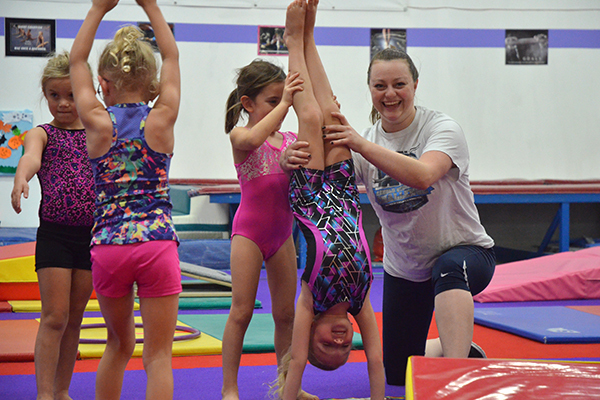 Hornets is an accelerated pre-school gymnastics class for those 5 year girls with prior experience in our Gymbee program. The longer class time will allow for more skill development. This is a 1 hour 20 minute class that meets once a week for a 9 week session. Enrollment is by invitation only.